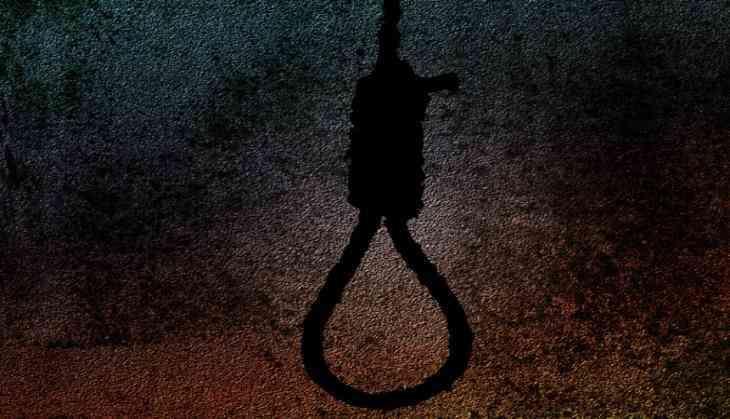 A 23-year-old college student allegedly committed suicide by jumping in front of a running train in Bijnore district, the police said today. Satyam Kumar, who was pursuing the Bachelor of Ayurvedic Medicine and Surgery (BAMS), took the extreme step yesterday due to harassment by his classmates, they said. The victim had left behind a diary stating the reason behind his action, the police said. We are probing the matter, they added. In another incident, a 28-year-old woman ended life by jumping before a moving train near the Muzaffarnagar Railway Station here last evening, SHO Harsaran Sharma said. The victim has not been identified yet, he said, adding the body has been sent for postmortem.